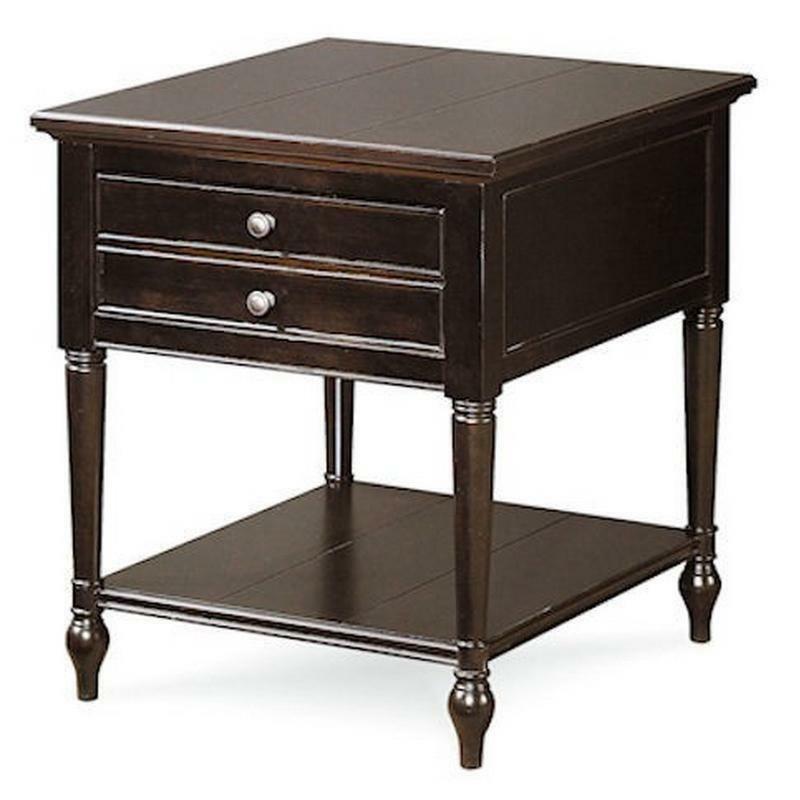 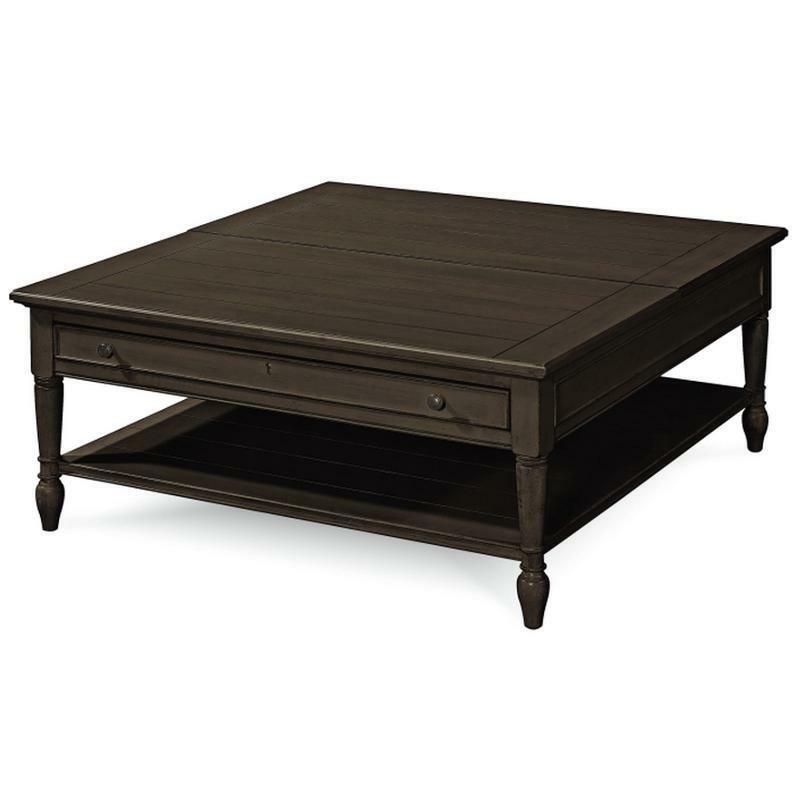 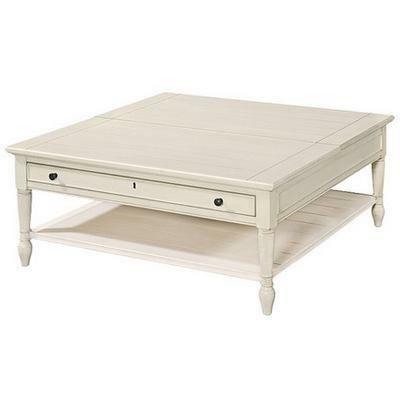 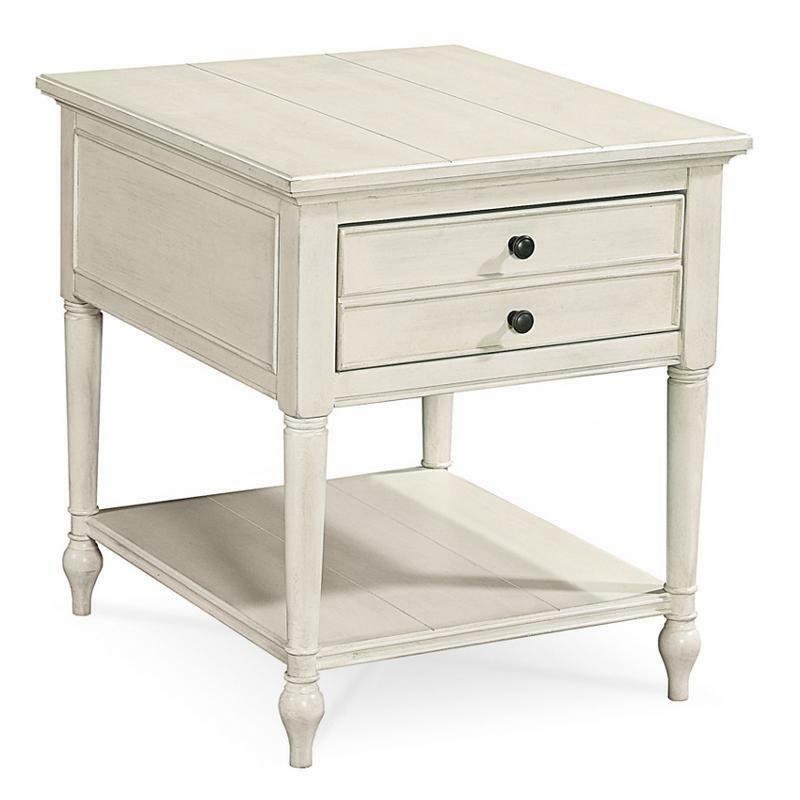 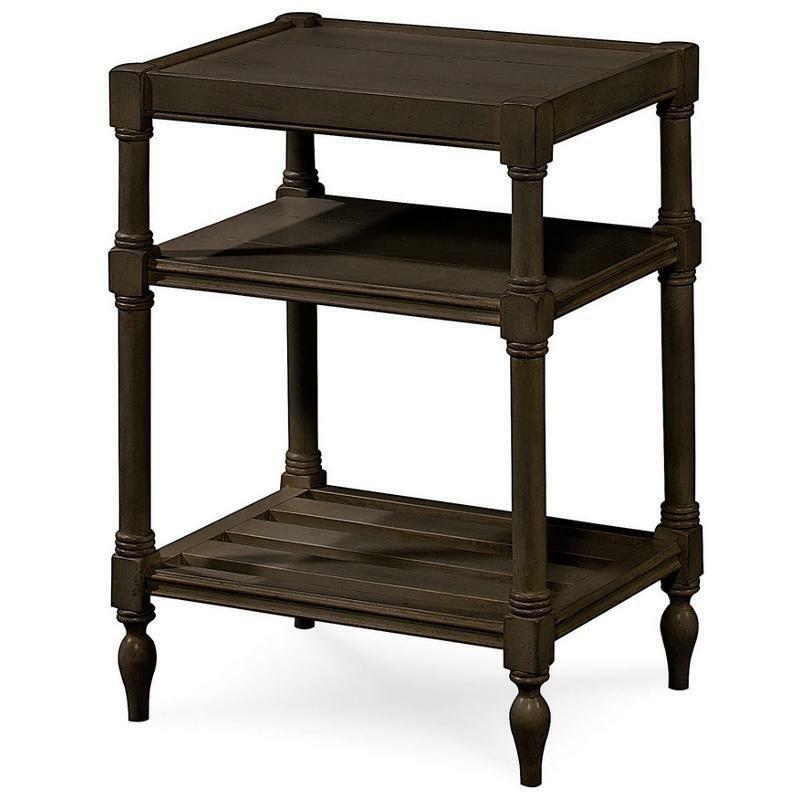 The Summer Hill End Table from Universal Furniture features a midnight finish which plays nicely with any décor style. 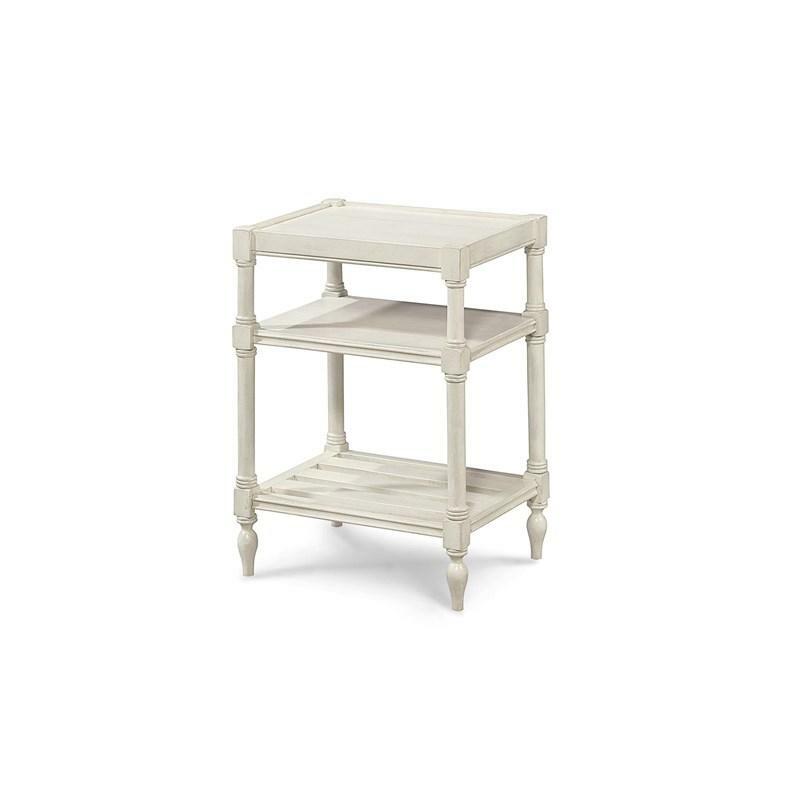 One storage drawer and one open shelf are perfect for displaying and storing your favorite treasures. 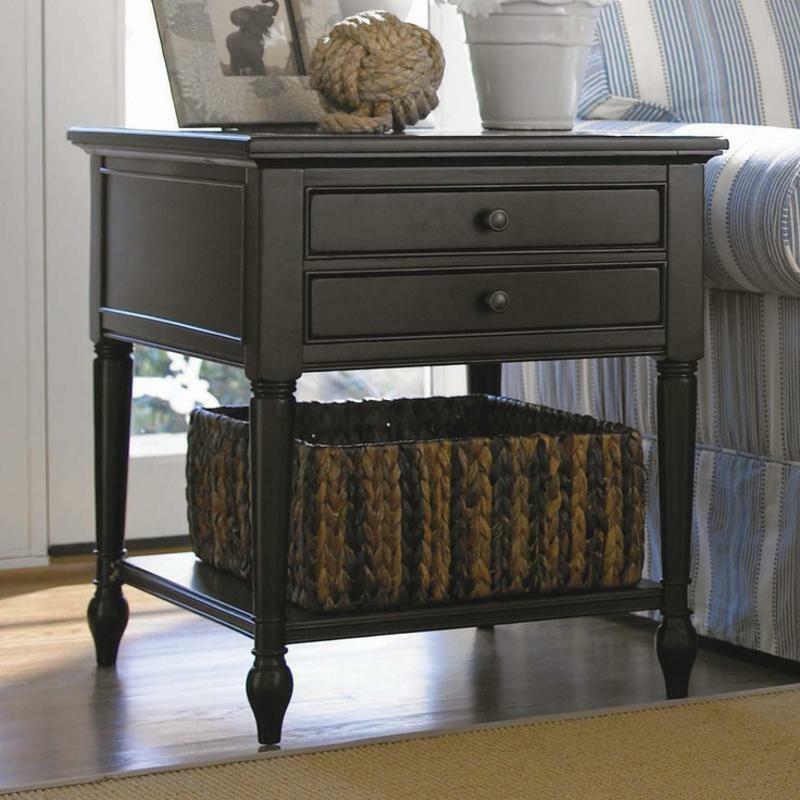 The dark, rich look of the lightly distressed midnight finish gives your space a feeling of history.